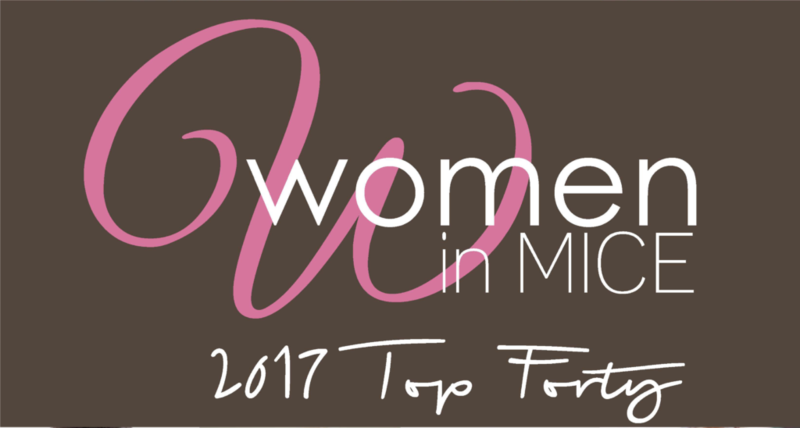 Inspiring, innovating and igniting the industry, the Top 40 Women in MICE for 2017 have made their mark. We considered everything from the ability to motivate those you work with and the influence you have over your peers and clients, to the amount of money you generate, or simply the passion you have for the industry. These women have proved that they are the best in business events. They know that success is no accident. It takes hard work, perseverance and passion for what you do. Knowing is not enough for these women – they must apply. Wishing is not enough – they must do. If you are working on something that you really care about, you don’t have to be pushed. The vision pulls you. This is evident when looking at this year’s Top 40. To the Top 40 Women in MICE for 2017, Meetings salutes you Lisa is enthusiastic and passionate about her her work and possesses the zeal to overcome obstacles and deliver the goods. She acts as a choreographer who directs various elements and weaves them together in harmonious symphony to create a successful event. As an employer, Lisa’s leadership and mentorship have had a significant impact on her employees over the years. She imparts her vast knowledge in the industry freely and gives employees a platform to develop. Lisa has the ability to stay calm under pressure and be the voice of reason. These are the attributes that make her great at what she does. 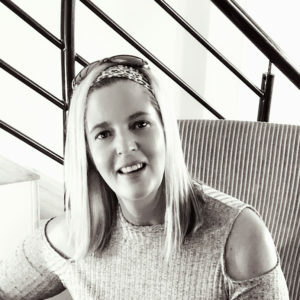 FAST FACT For conferences in South Africa, Lisa is one of the preferred planners for the United States Agency for International Development, Centres for Disease Control and Prevention and the United States Government. She has demonstrated to these clients that South Africa can meet the same high MICE standards as the USA.